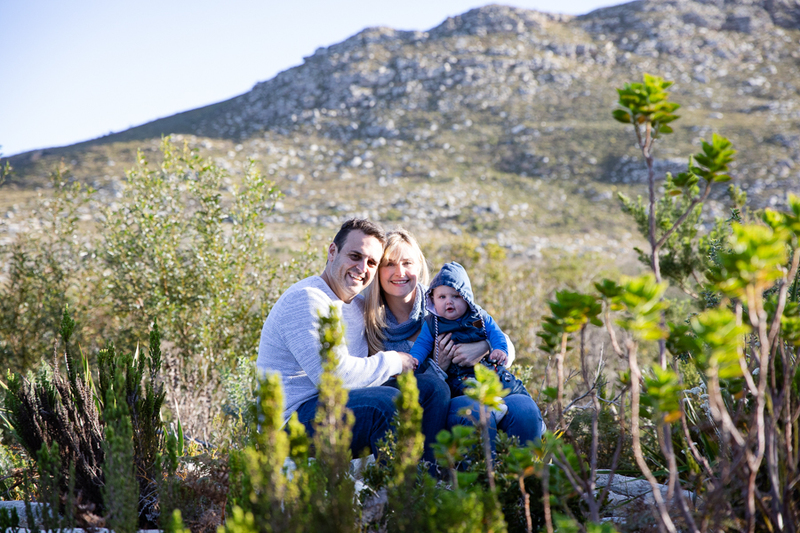 Andreas and Cindy moved down from Johannesburg just before the fell pregnant with Luca. 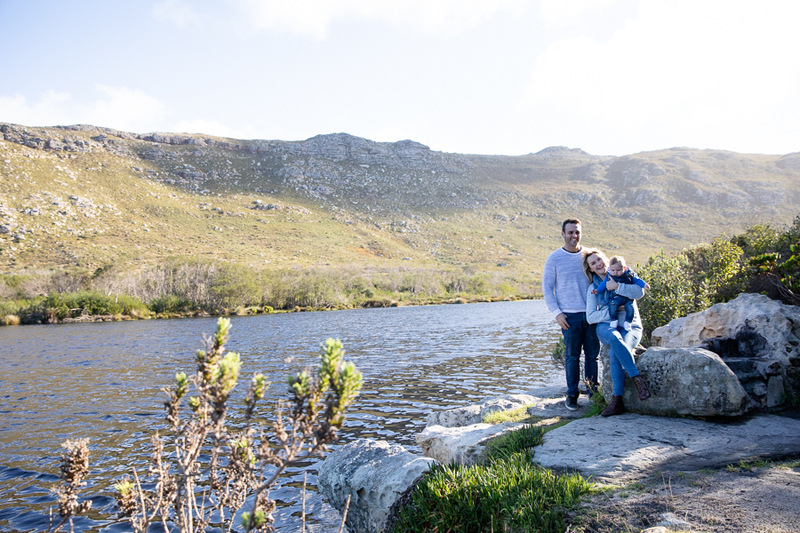 Silvermine was the location we decided on and we had an icy wind who walked with us around the dam, lucky it looks like it was a nice summery day on the photos. 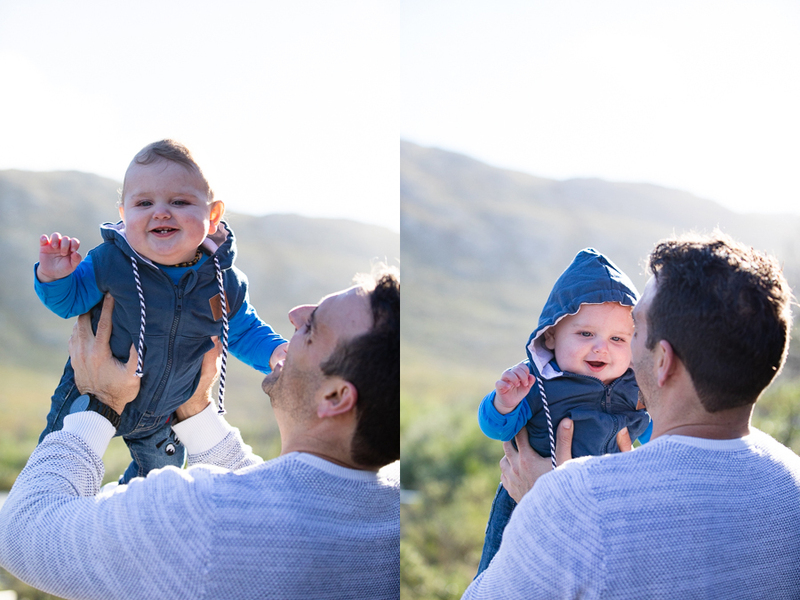 Enjoy your pictures. 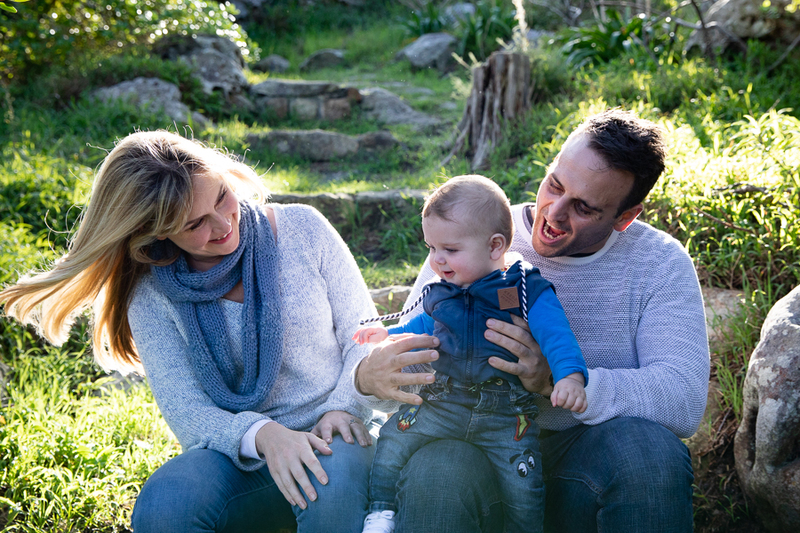 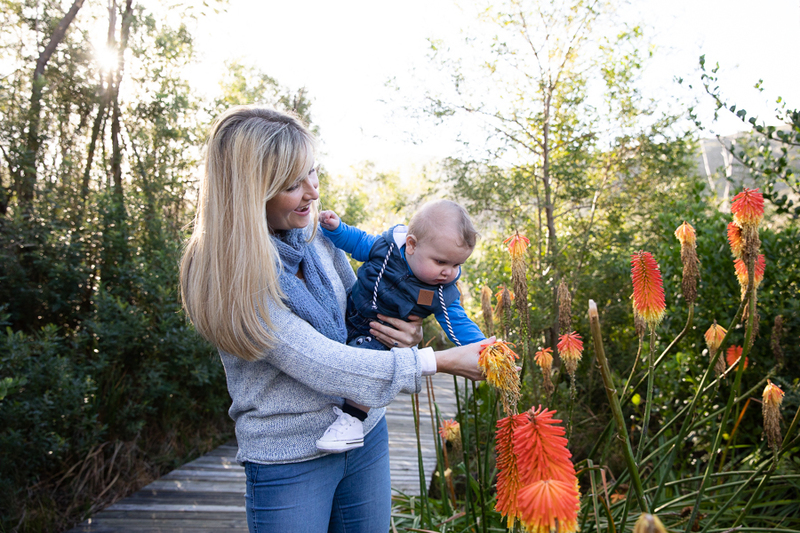 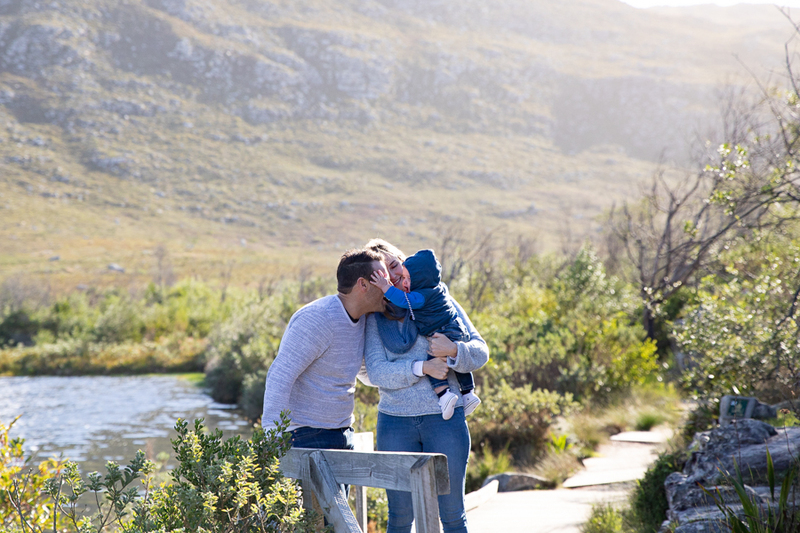 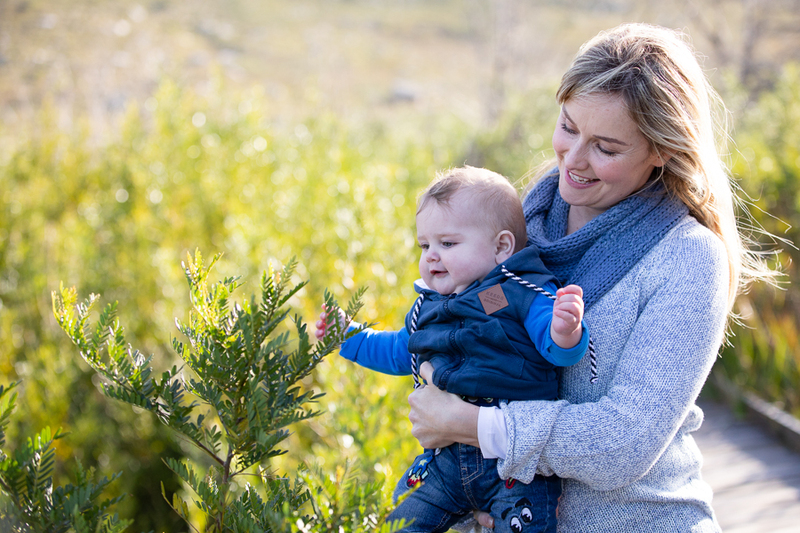 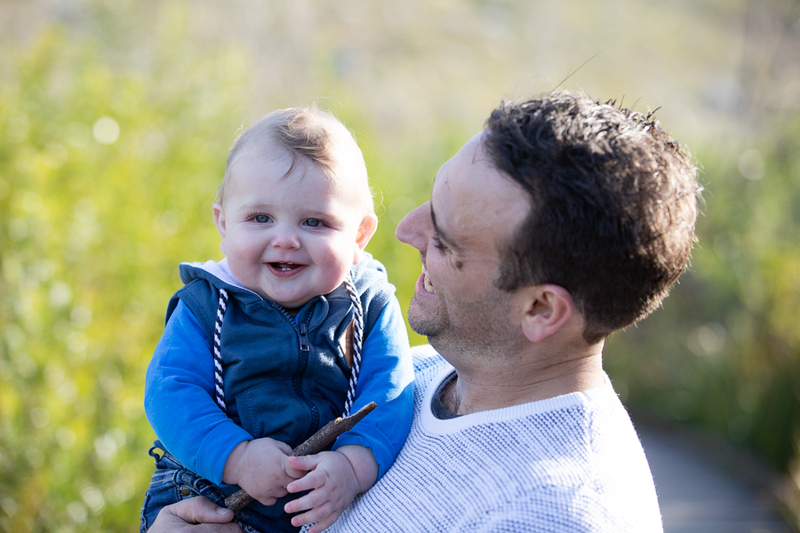 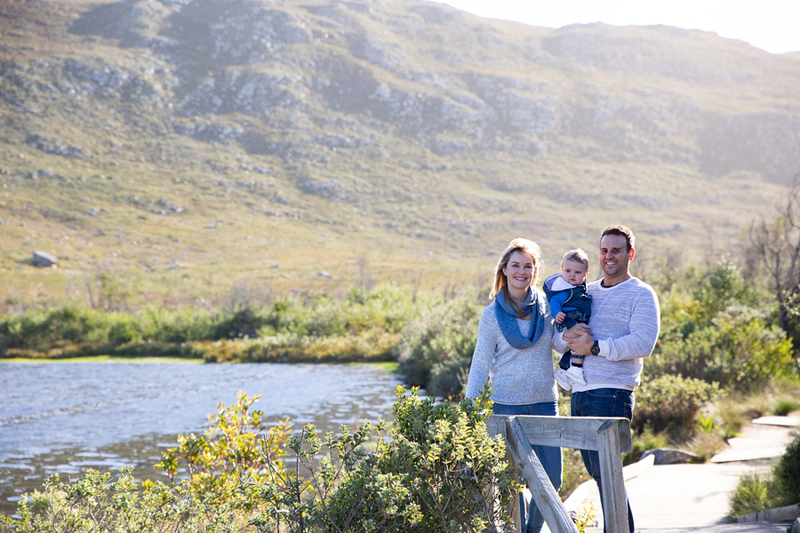 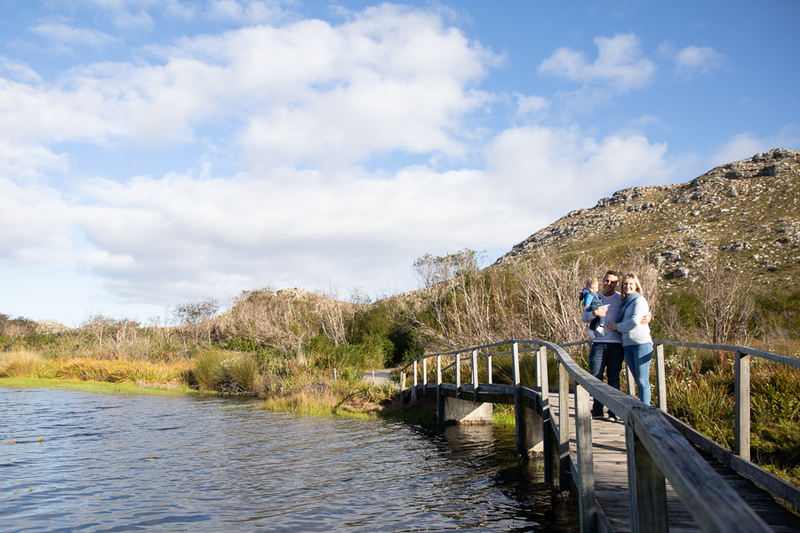 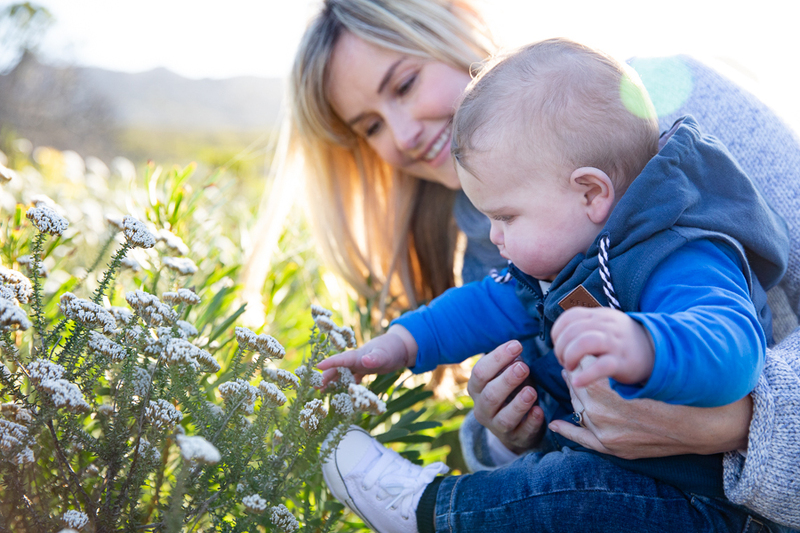 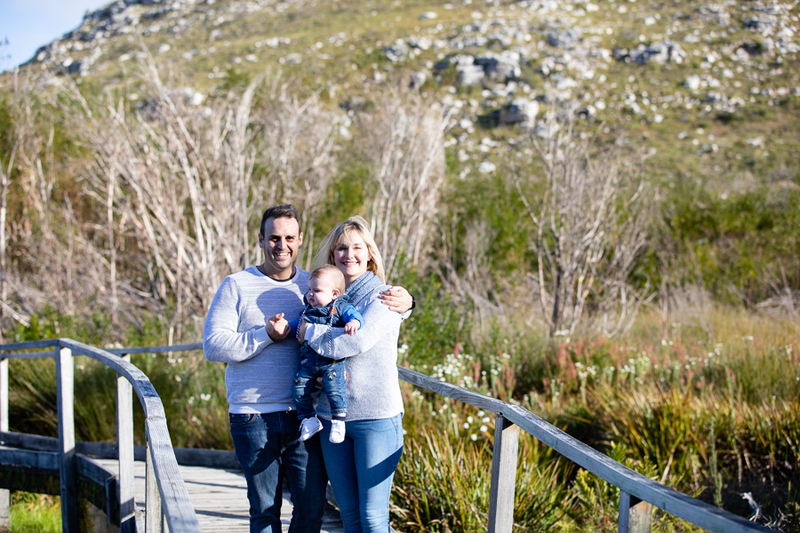 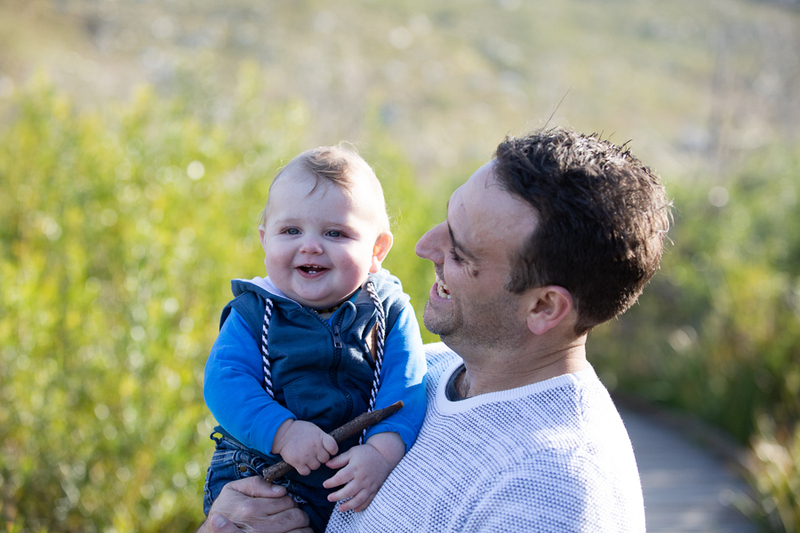 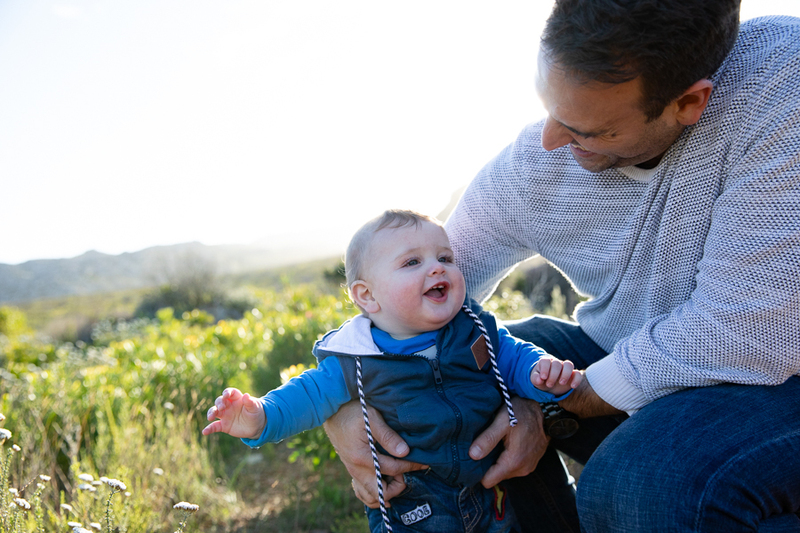 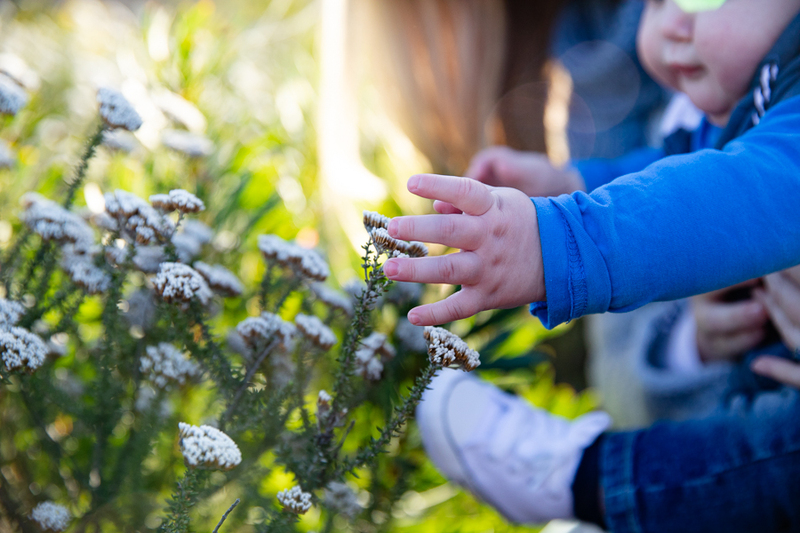 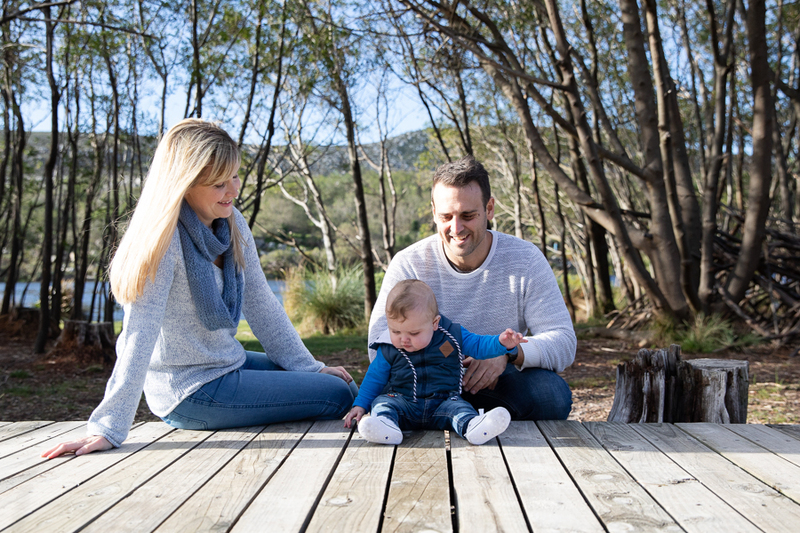 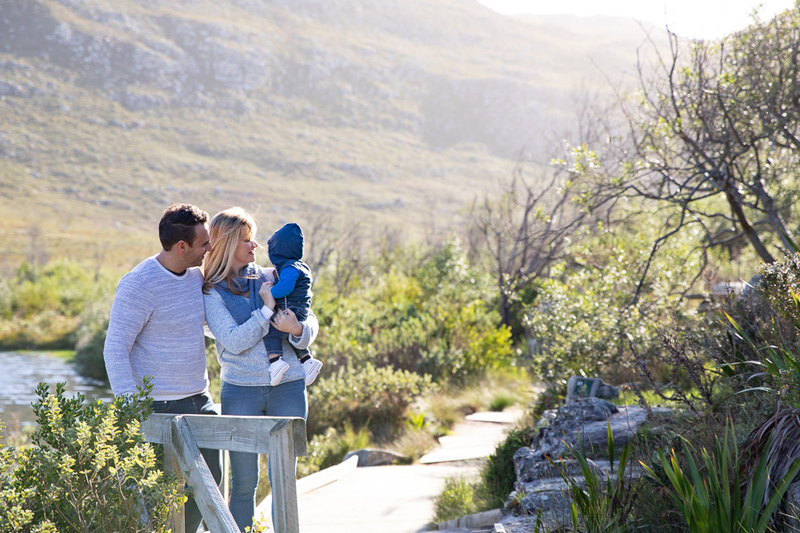 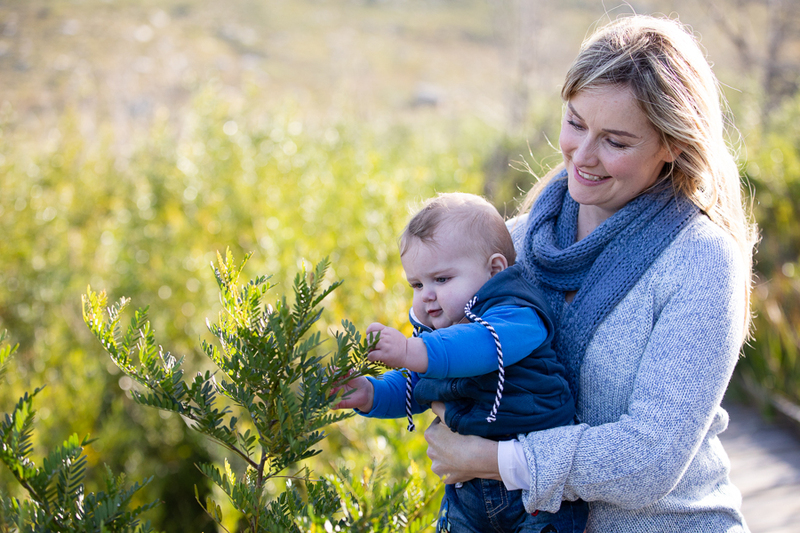 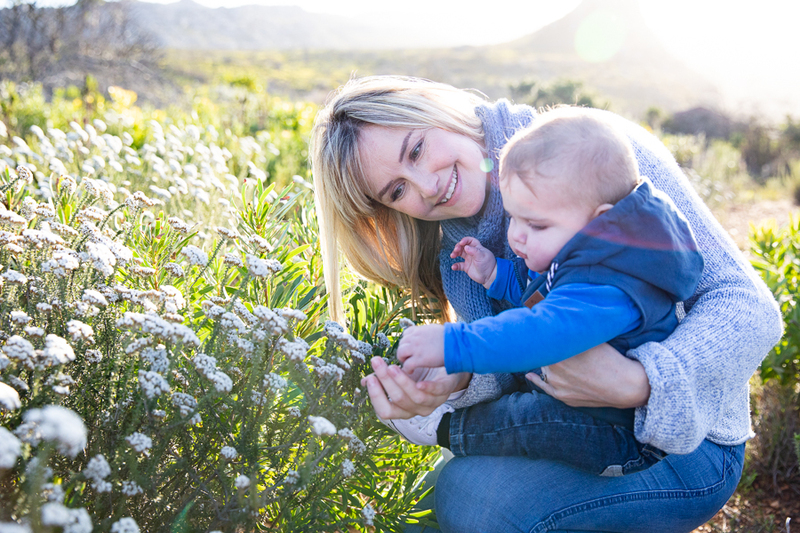 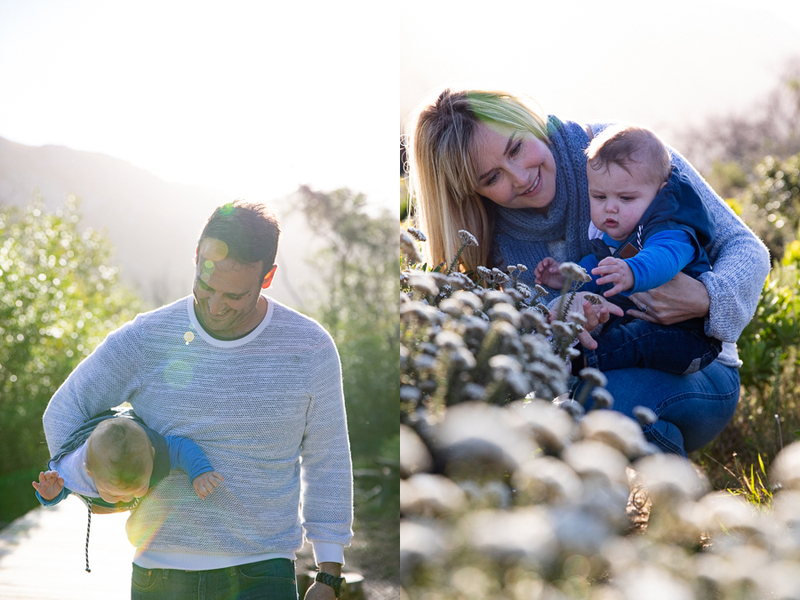 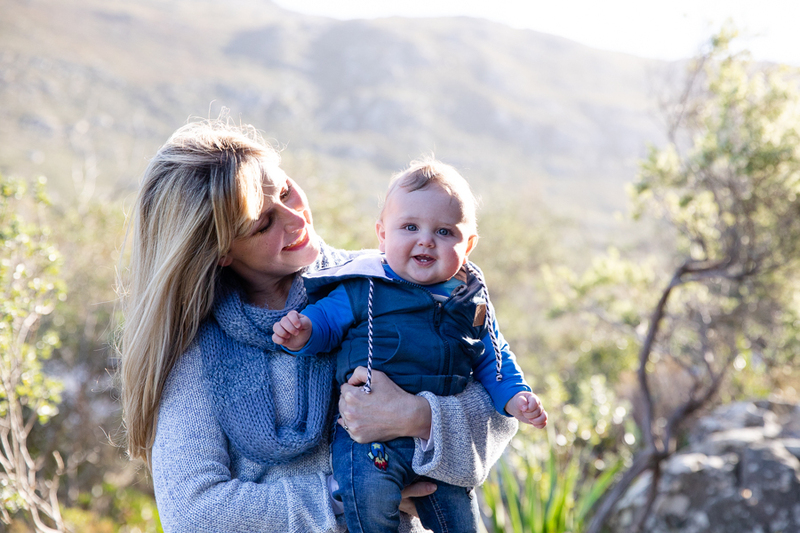 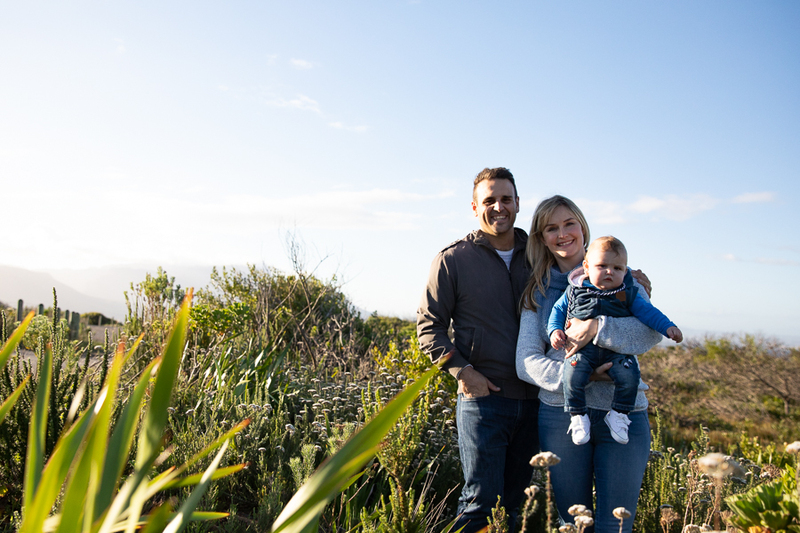 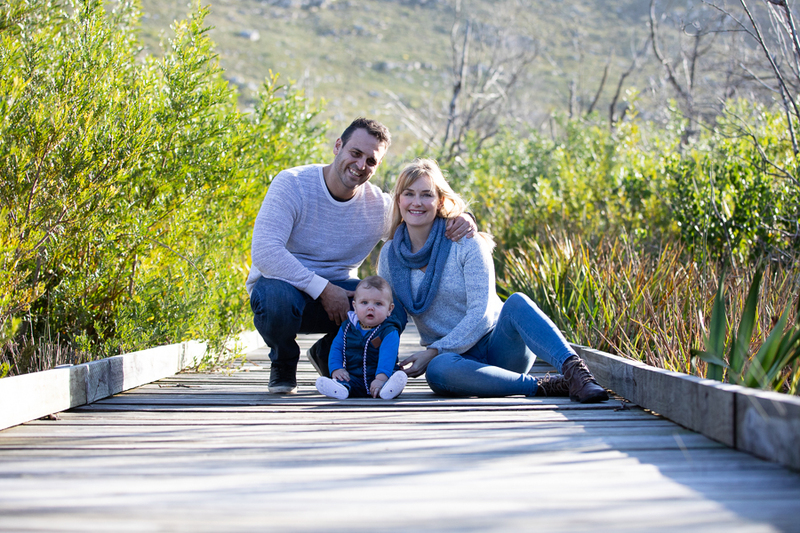 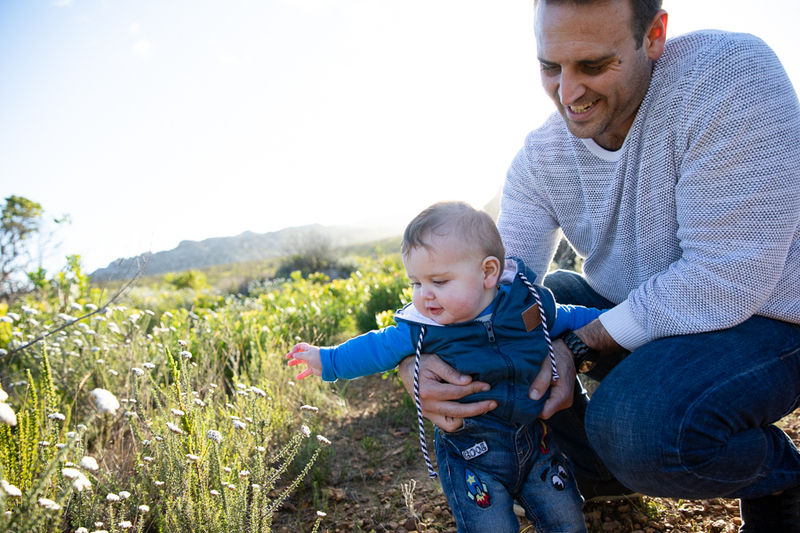 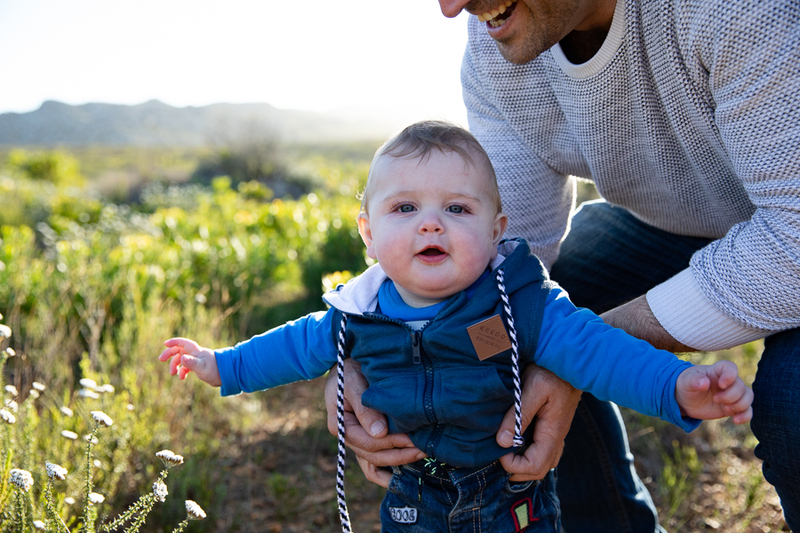 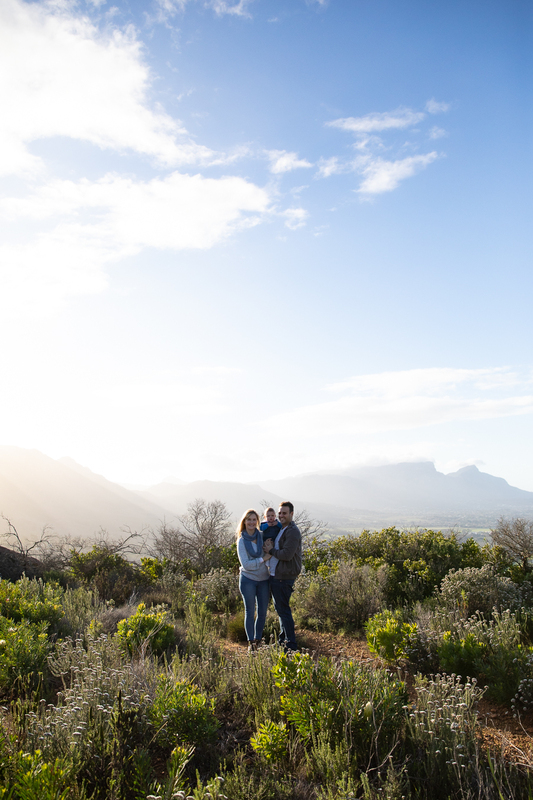 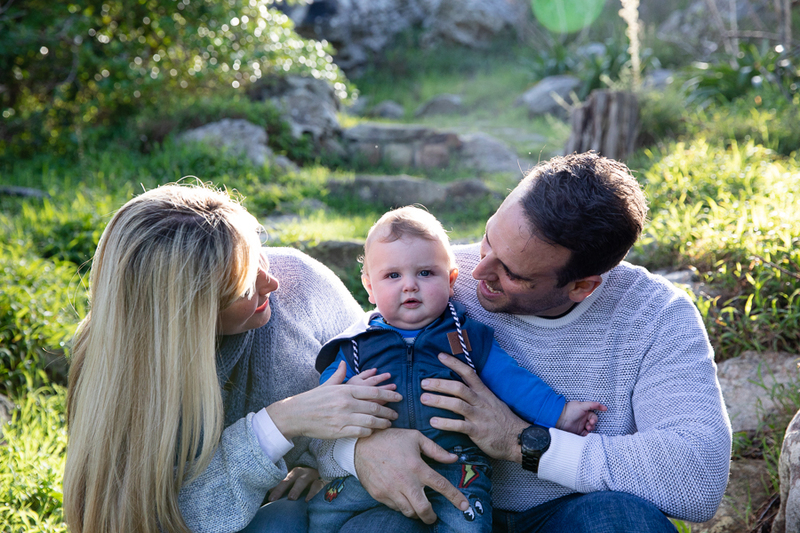 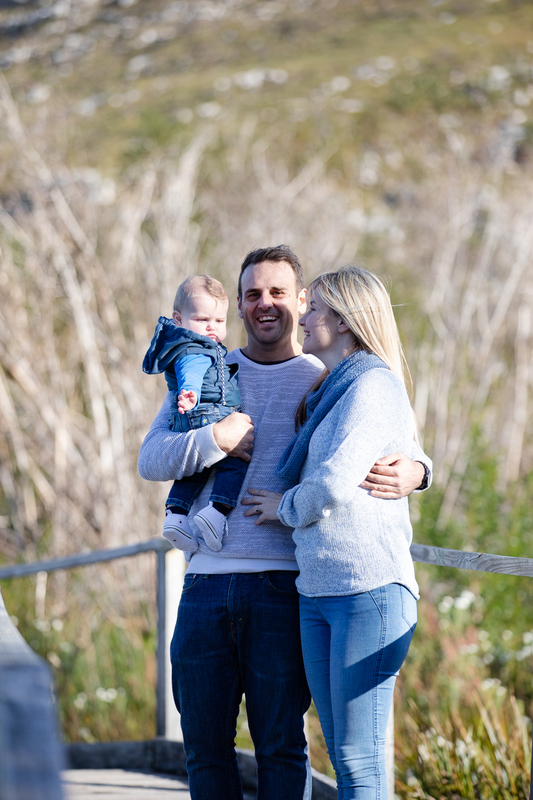 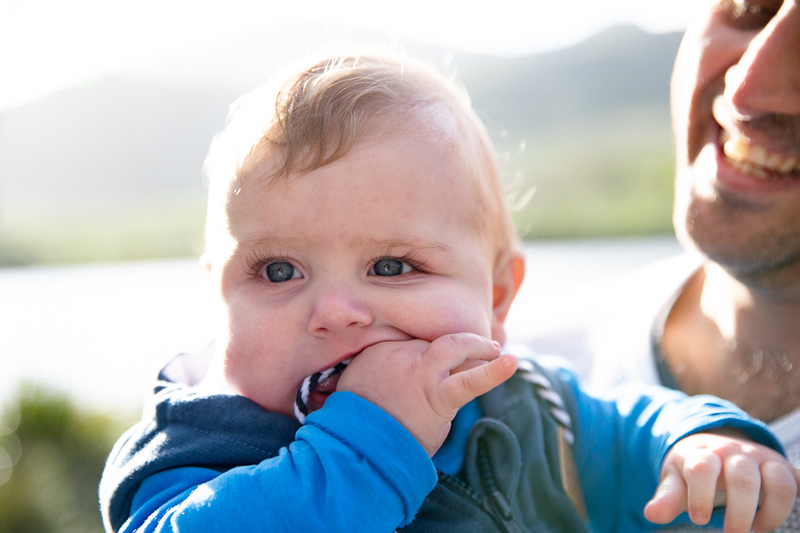 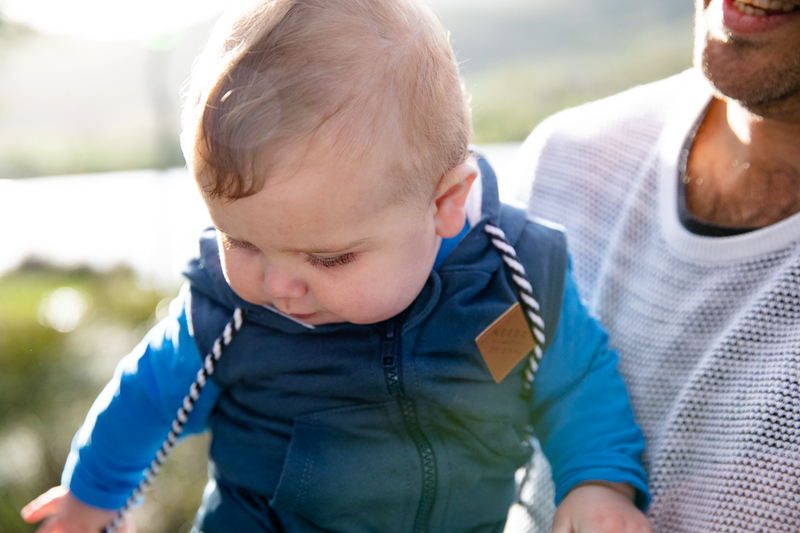 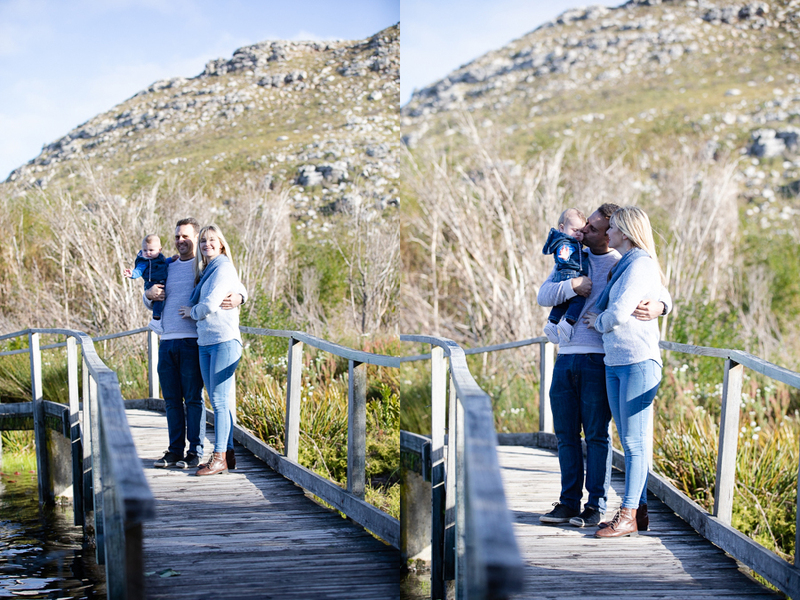 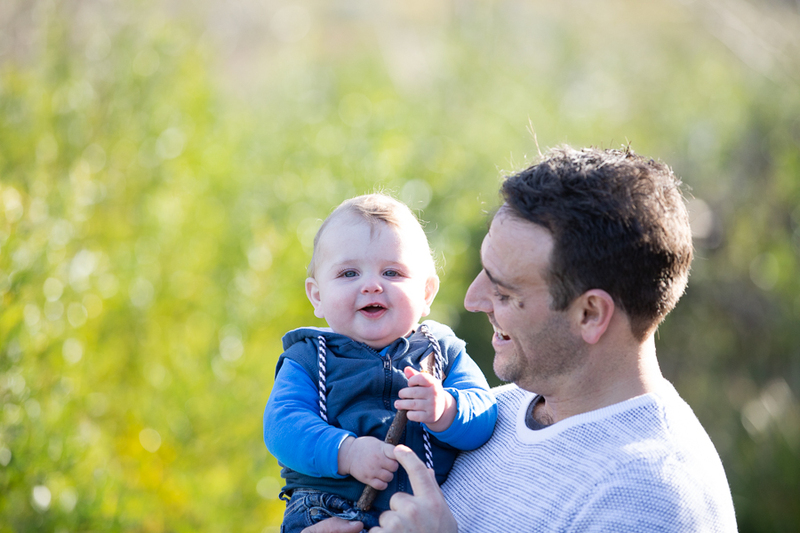 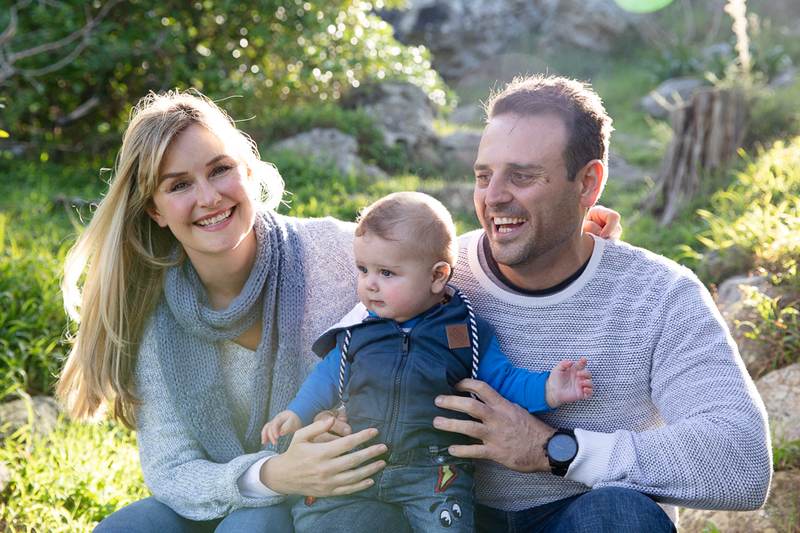 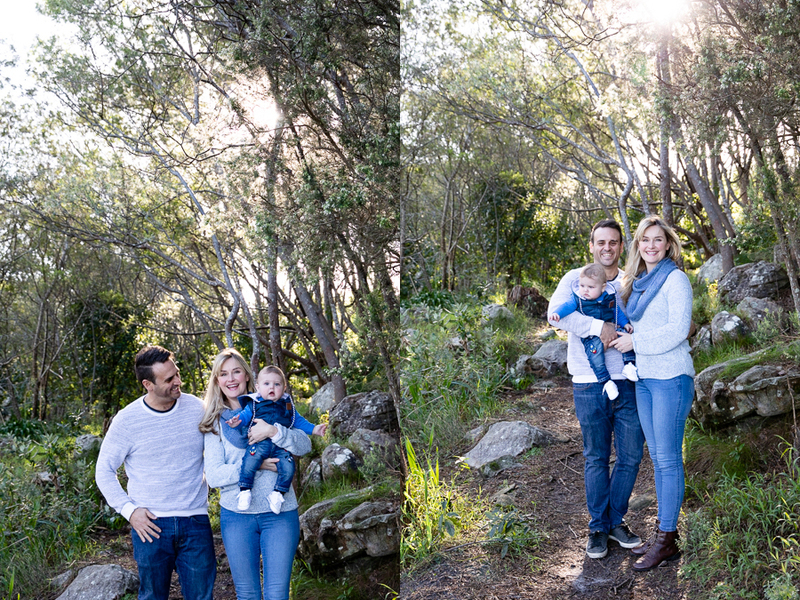 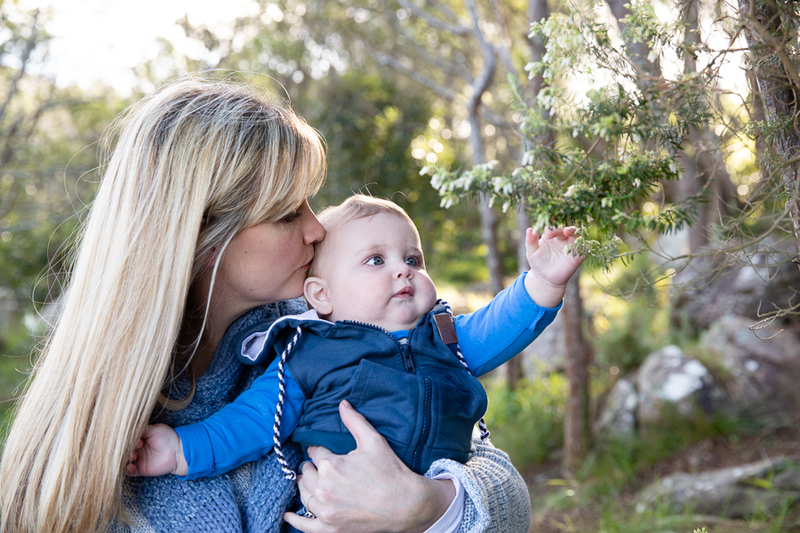 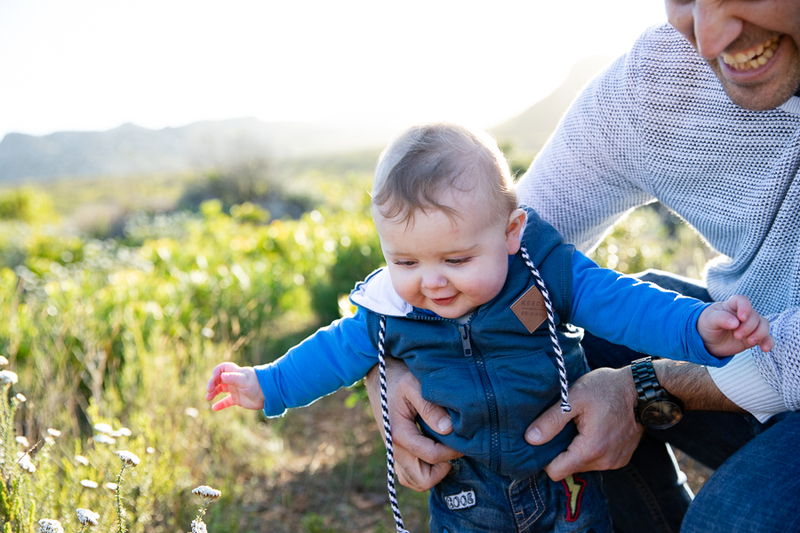 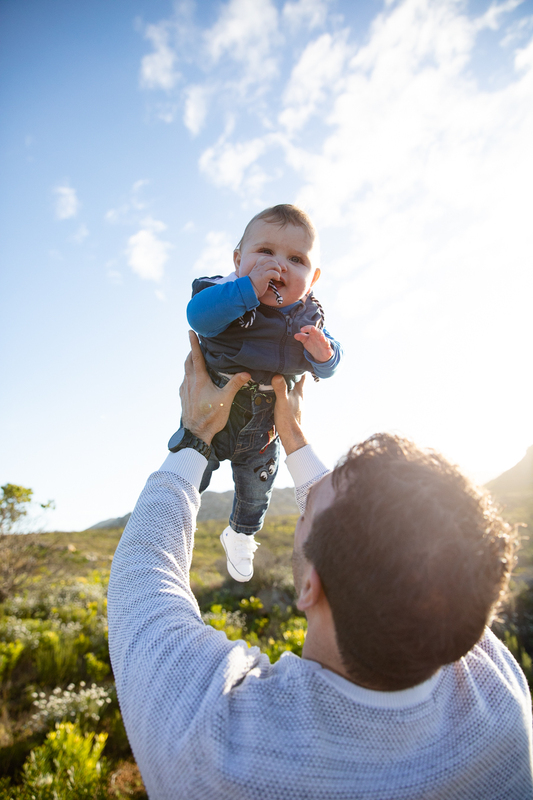 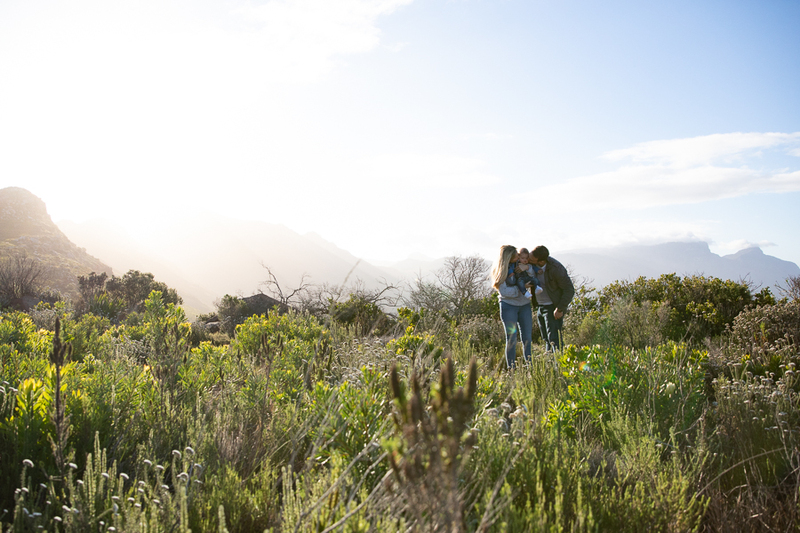 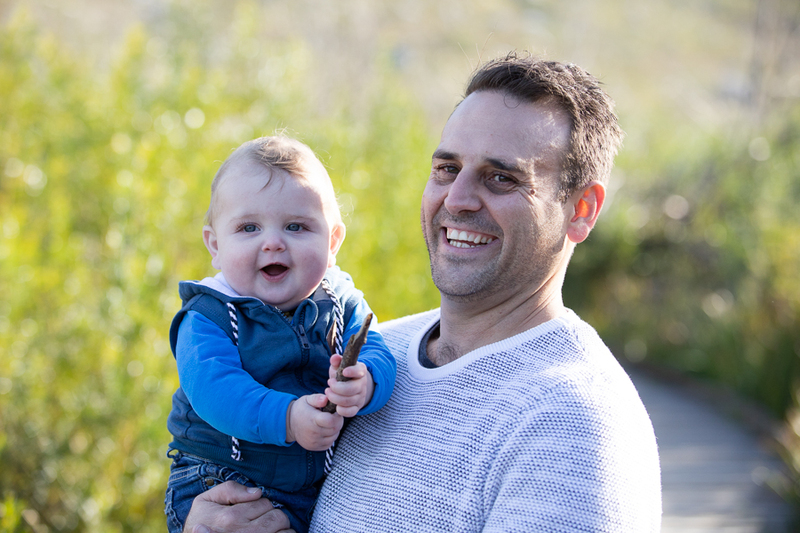 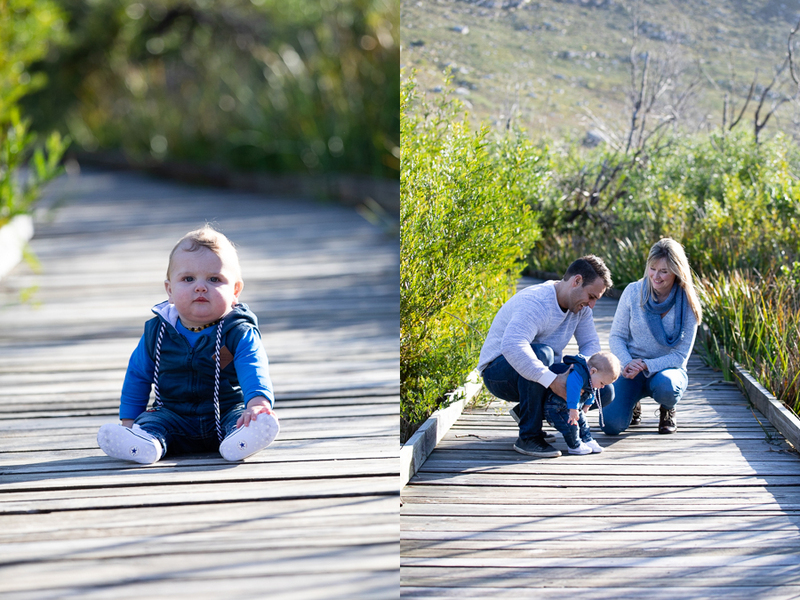 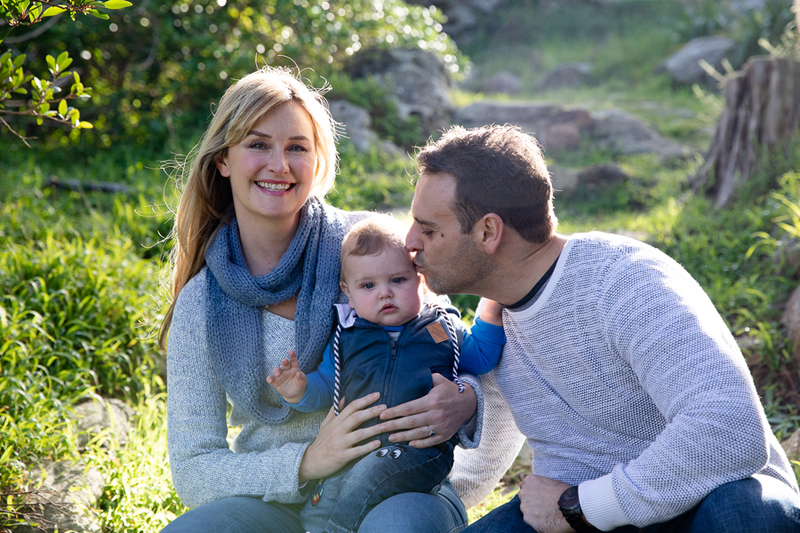 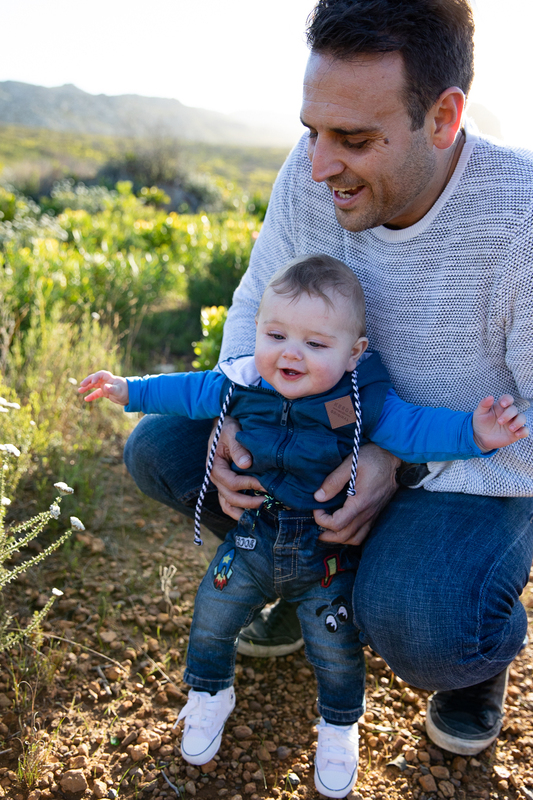 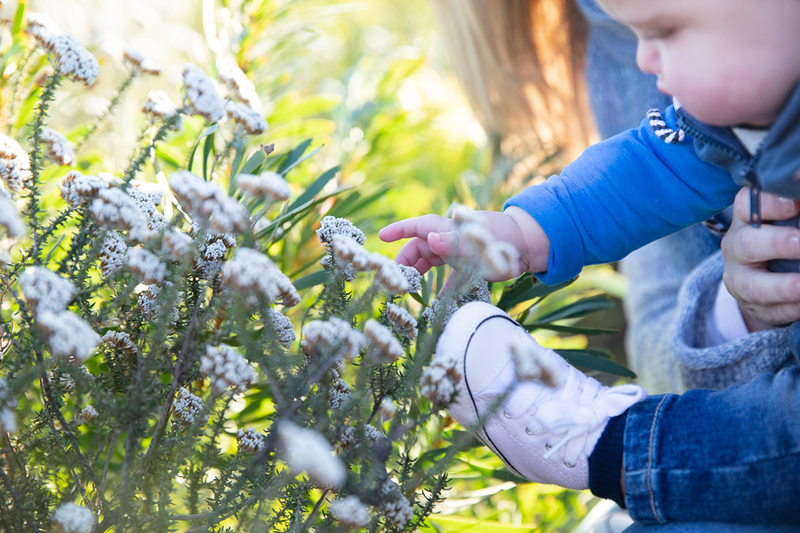 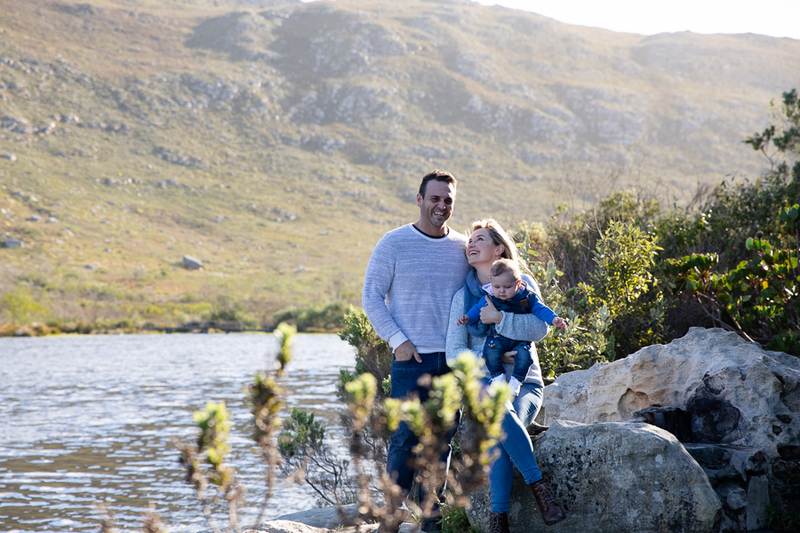 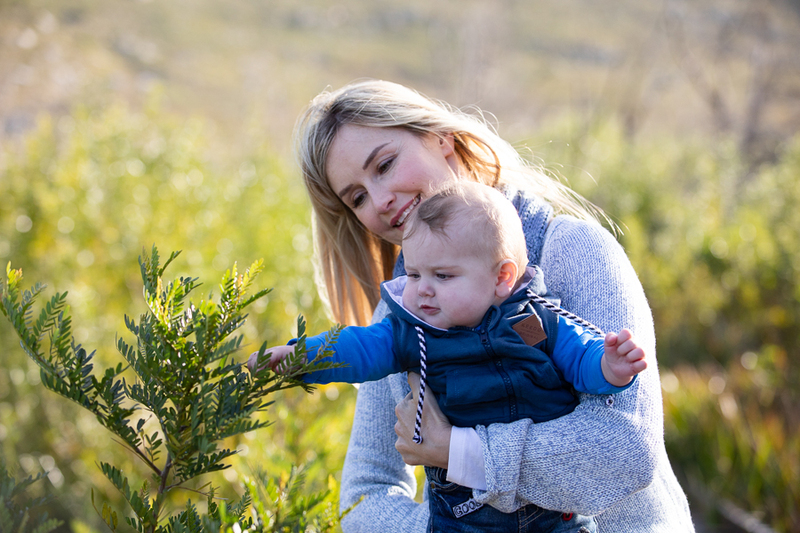 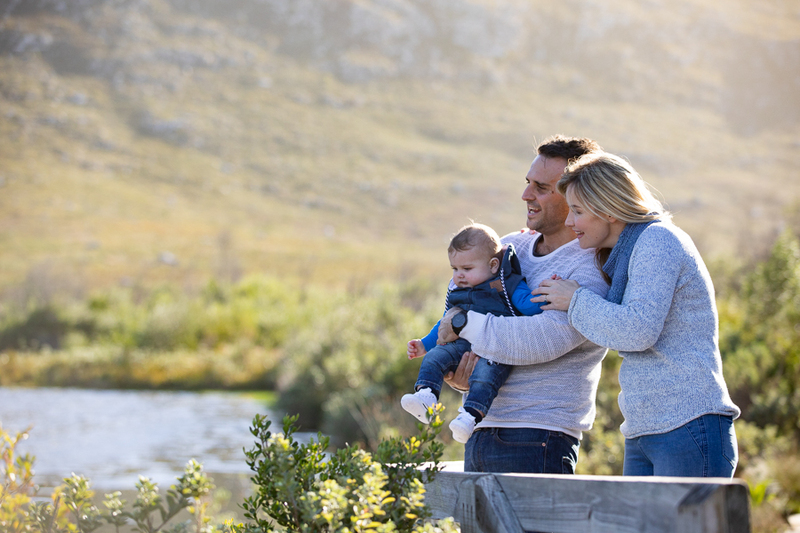 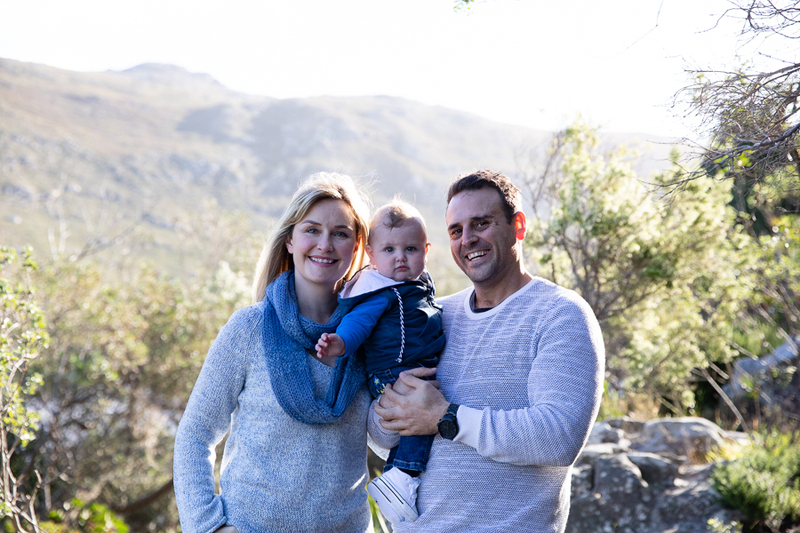 July 25, 2018 | Filed under Baby, Family and tagged with Africa, Anné Dreyer, Anne Gray, Anne Photography, Baby, Cape Town, couple, Family, fun, Garden, Silvermine Nature Reserve, South Africa.